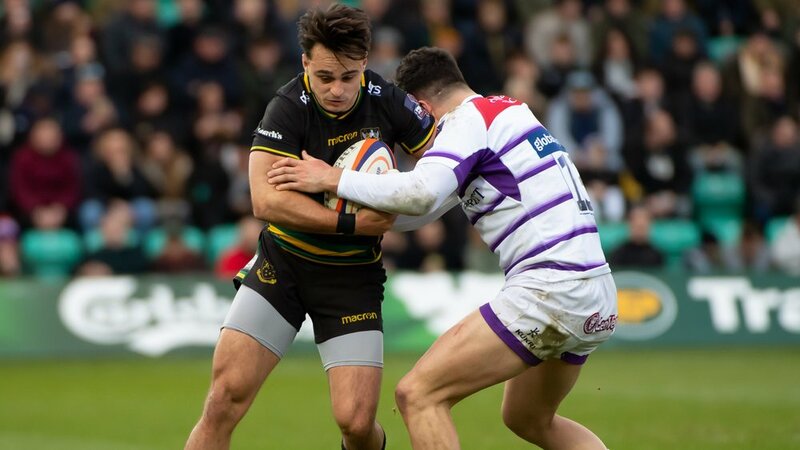 Northampton Saints’ Premiership Rugby Cup semi-final clash has been confirmed, with the men in Black, Green and Gold taking on Newcastle Falcons at Franklin’s Gardens on Saturday 9th February (kick-off 12.15pm). After a resounding 47-20 win over Leicester Tigers in the final Pool stage clash of the competition, Chris Boyd’s men qualified for the knock-out stages as second seeds, securing a home semi-final in the process. 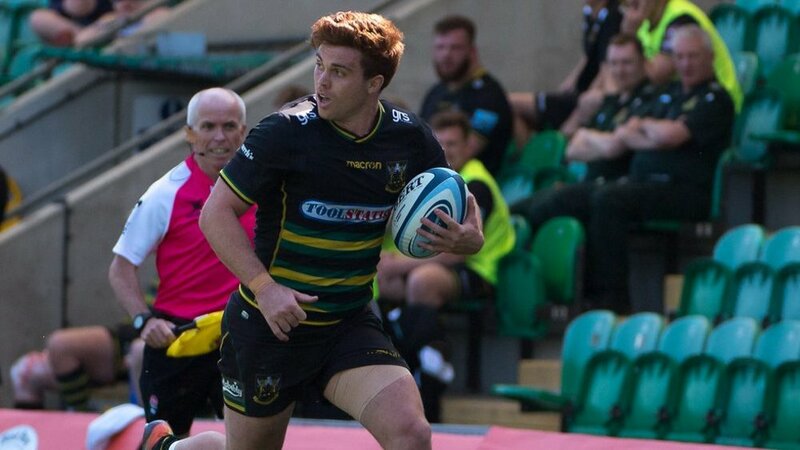 And with Newcastle Falcons confirming their place at the top of Pool 1 this afternoon with a 28-12 victory over Sale Sharks, it’s the north-east outfit that will make the trip to Franklin’s Gardens next weekend. Tickets for the knock-out clash are on sale now, with prices starting at just £15 for adults and £10 for juniors. Please CLICK HERE to book your place. 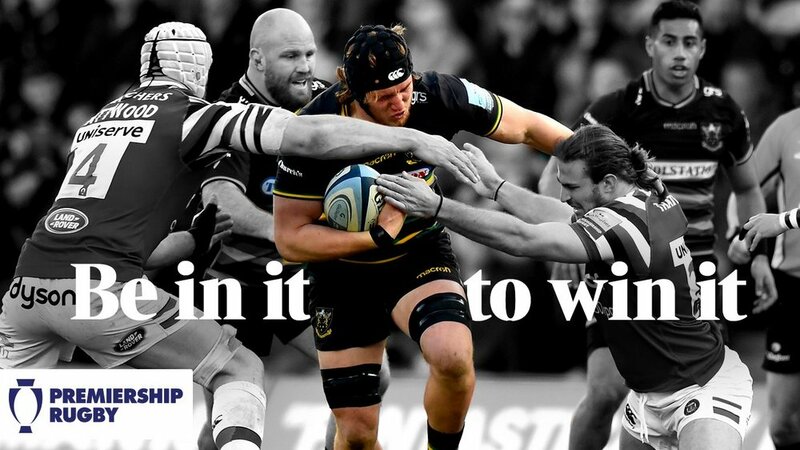 A range of hospitality packages are also on offer if you want to enjoy the semi-final in style. Please CLICK HERE to book your place. 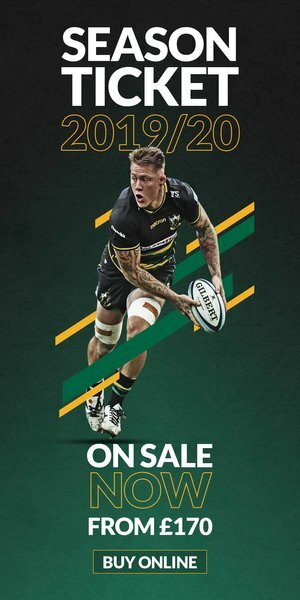 Season Ticket Holders – please be aware that this fixture is NOT included in your 2018/19 Season Ticket package. The window for Season Ticket Holders to secure their regular seat has now passed. 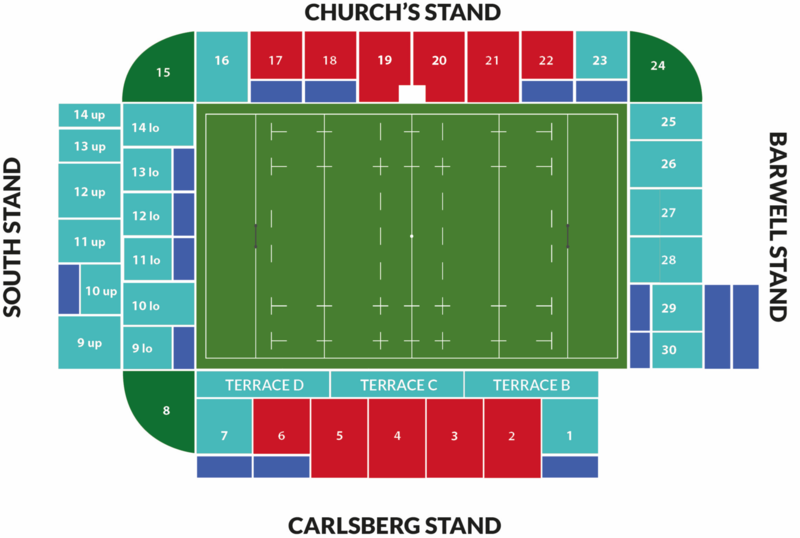 However you can still buy a ticket at a discounted rate, from £10 per ticket, by CLICKING HERE. If you regular seat is still available, you can still purchase it at the above link.